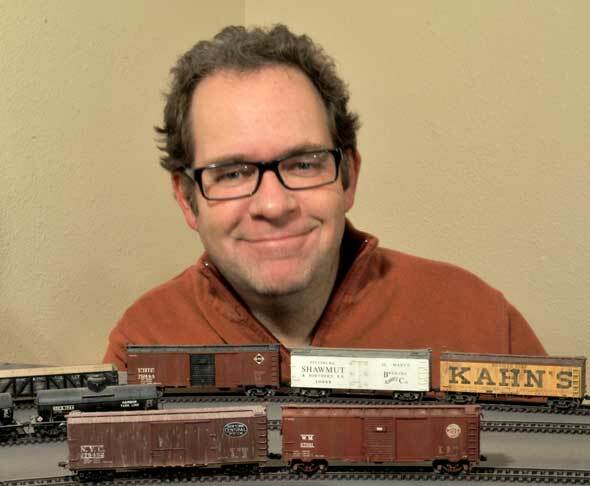 Model Railroads of North Central W. Va. Welcome to web pages featuring images and info on my interests. Enjoy your time browsing around. You can contact me through the email address at the bottom of this page. All content and images copyright 2005-2017 by EWHansmann, unless otherwise indicated..